We&apos;re truely dedicated to make your travel experience as much simple and fun as possible! Sathe tours a professional Tourism Company is completing 27 years of its existence.Sathe Tours is operating from Satara , Karad ,Solapur , Pune & Nashik. 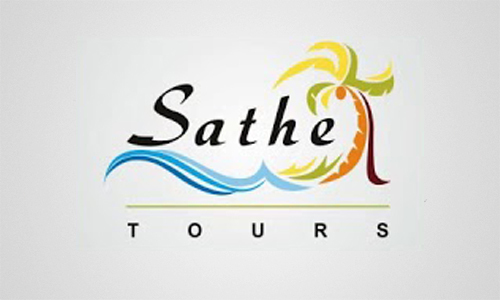 To facilitate easy & quicker access to the tourists a website www.sathetours.com is launched. Providing homely Maharashtrian food for all domestic tour plans by deploying special catering team with group. Personal touch with each of the tourists by promoters & owners of Sathe Tours , namely, Ajit & Sadhana Sathe, Girish & Leena Sathe. Successful in retaining the clientele of tourists for years together. Special Family Individual Packages designed as per duration, budget, group size under the separate & special roof of "Sathe Holidays" . Concessional Tours for educational institutes. Be with us, experience the fun & joy. Professionally managed tour programmes with best yet economical facilities comparing with the best in the industry. Well planned domestic as well international tour plans with variety & all possible options of duration, mode of travel, comfortable & luxurious hotel accommodation, well trained tour management staff. Special Tour Plans & event management for Corporate Sector.